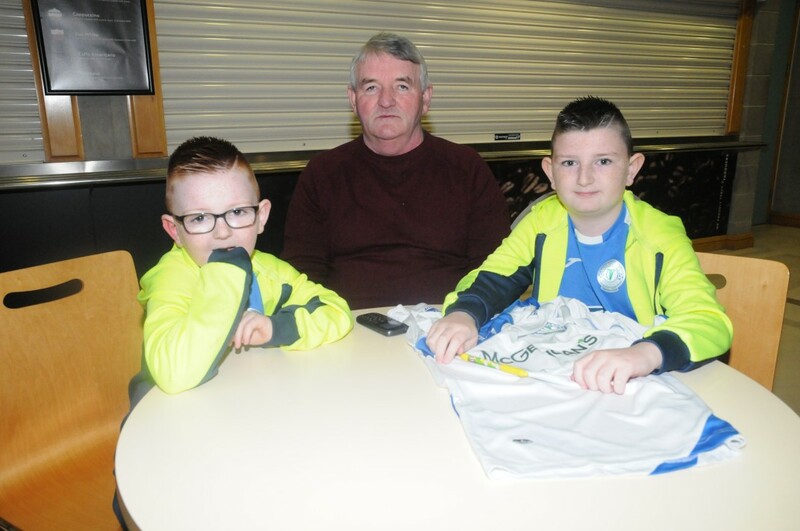 Finn Harps FC launched the new 2019 season at An Danlann in the Letterkenny IT earlier this evening. 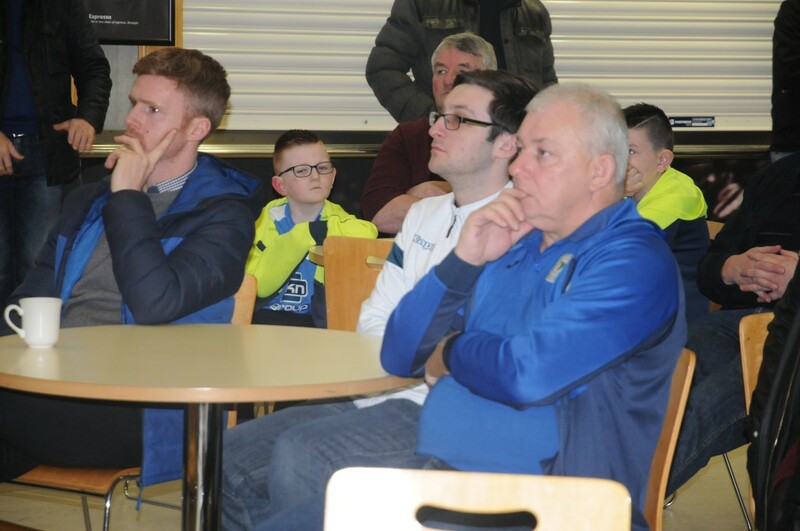 Finn Harps engaged their design partners at DIAGA Design to build a new website for the club. Among those who addressed the launch were Commercial Officer Aidan Campbell, Club director Paul McLoone and Ciarán MacLochlainn from DIAGA Design. Club Director Cathy Taffe was MC for the evening. Finn Harps players present included Keith Cowan, Harry Ascroft, Jacob Borg and Nathan Boyle. The new website will be an enhanced mechanism to help the club engage with its supporters and deliver value to club sponsors at the same time. The site will be well integrated with the main social media platforms and will enhance the clubs online presence.